Mobile LiveChat apps for chatting with people on your website anytime wherever you are. The game changer in online customer service. Creating iOS and Android apps based on provided designs. Their goal was to enable support agents chatting with website visitors in real-time using mobile. Agent- and customer-friendly mobile apps adapted also for tablets & iPads. We have been developing the next versions of LiveChat apps until our client created his internal development team. 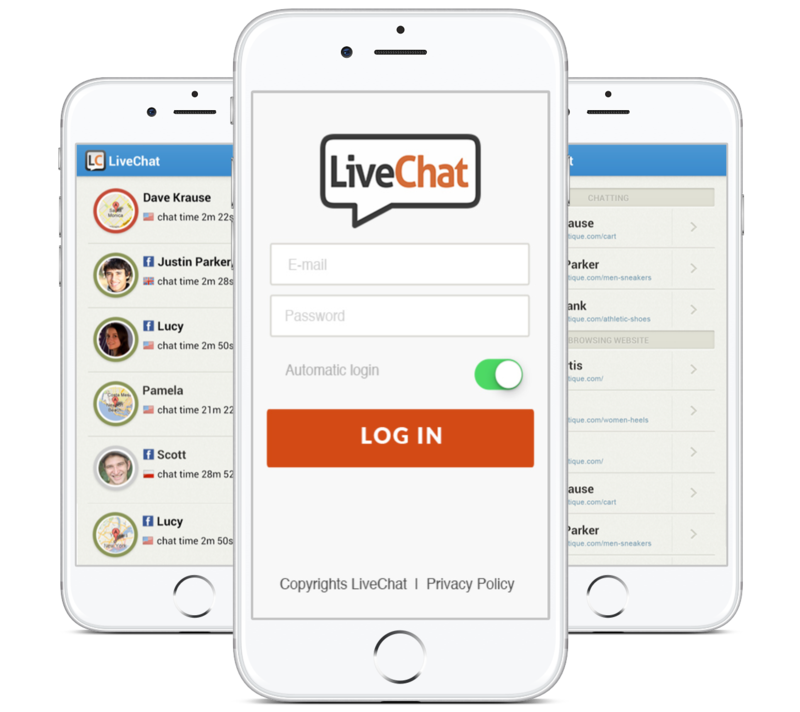 Nowadays LiveChat applications are one of the most popular products of this type in the world. Droids On Roids understood our requirements immediately and delivered exactly what we wanted. On time and on budget. Highly recommend working with them. 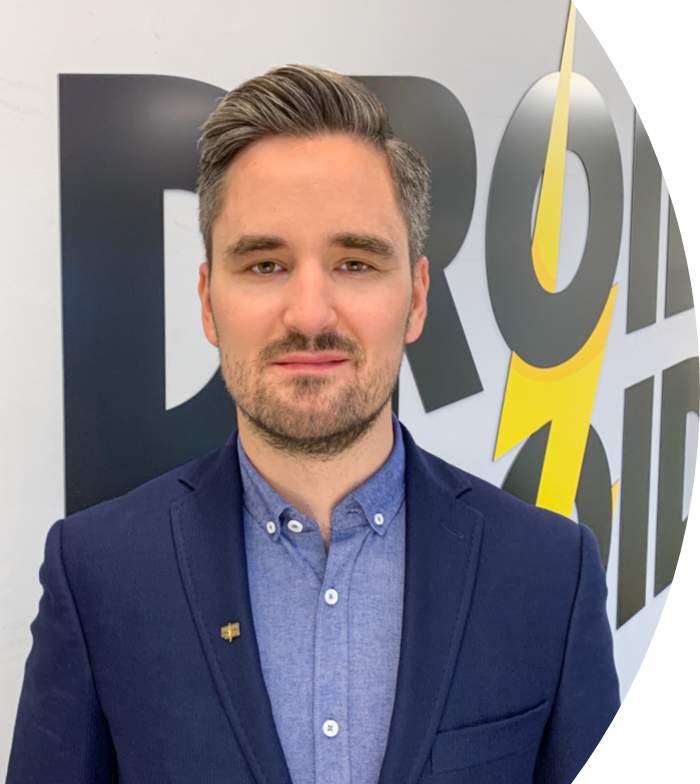 Mariusz Ciepły CEO at LiveChat Inc.